Sony has just confirmed that it will be launching a selfie-centric smartphone tomorrow but guess what? 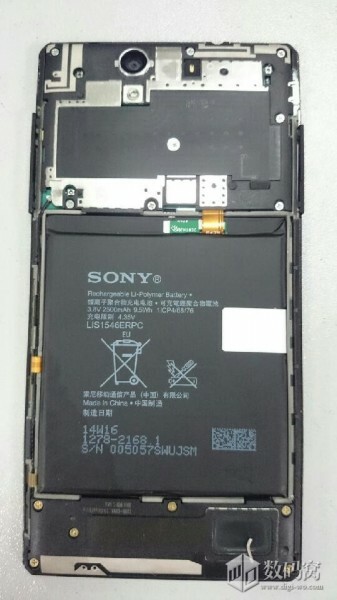 Pictures and even a video of the device, rumored to be called the Xperia C3, have already been published into the internet. 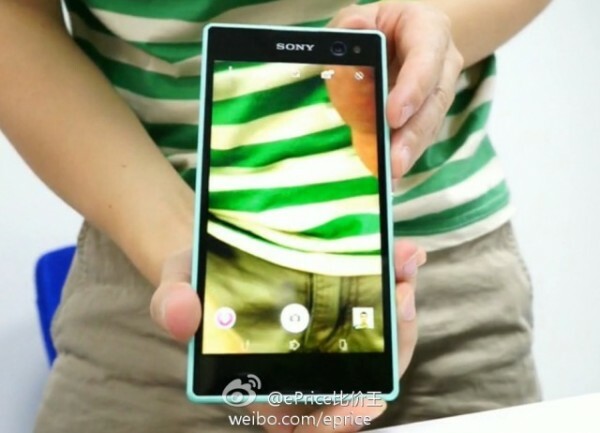 Dressed in turquoise back, the device may look like your typical Xperia smartphone, but interestingly, it comes with a LED flash light at the front. 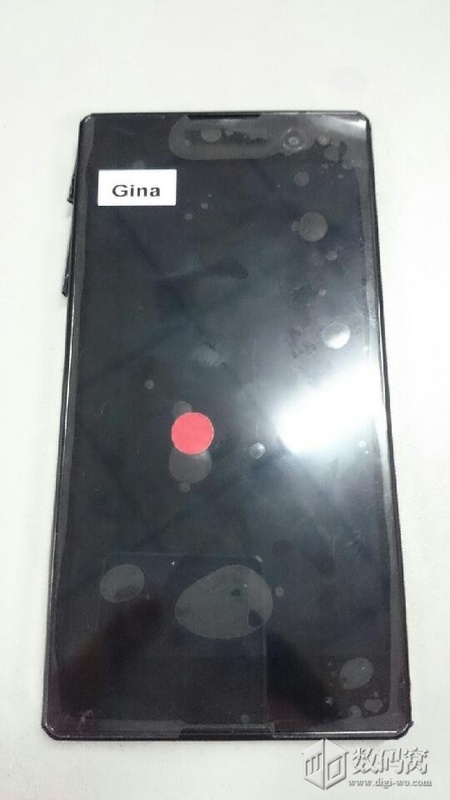 First up, the device is said to be equipped with a 2500mAh battery in its hood and judging from the pictures, it should come with a display of no less than 5”. 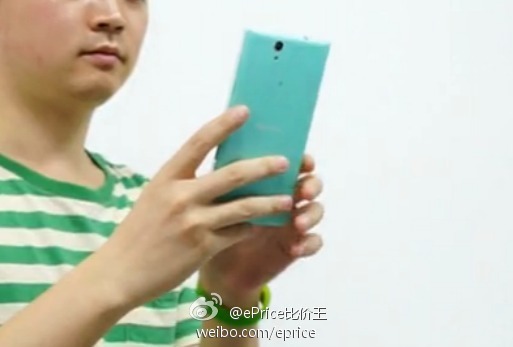 The front LED flash can be seen in action in the video, which also shows that selfies can be captured simply by tapping the back of the device. Other leaks include a software similar to the Portrait Retouch Camera app for users to finetune their complexion with preset tones, as well as a self-portrait voice guide seen in the original Xperia C. These features can be seen in the video right below.